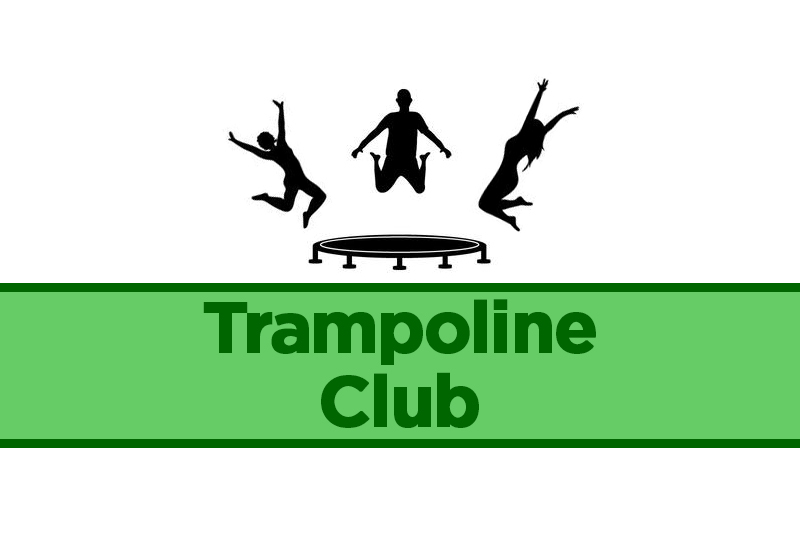 Trampoline Club Launching November 2018! Live and Learn Sports will provide mini trampolines and will deliver sessions designed to teach your child a variety of trampoline skills and routines whilst improving fitness levels. If you would like your child to attend, please complete this registration form and return to the school office. For more information please call in at the school office. Alternatively you can call John Bell on 07717 733261.